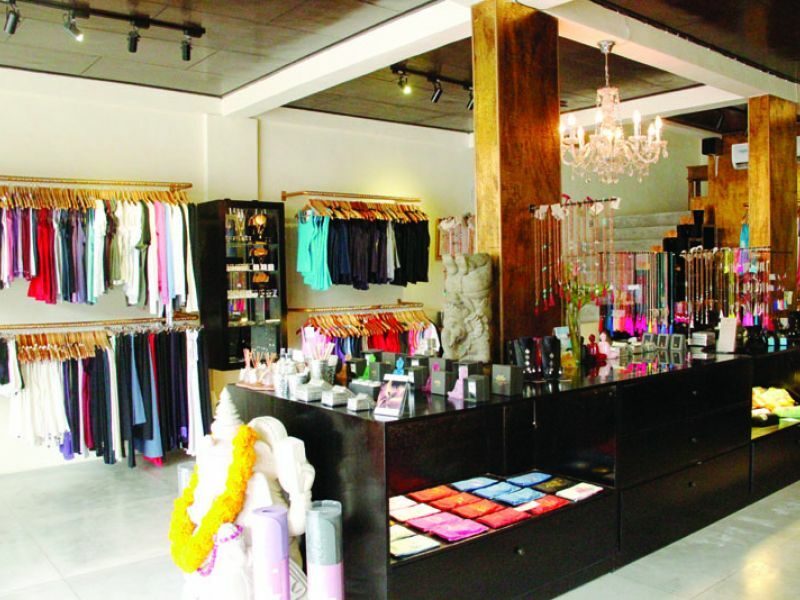 This yoga space was opened above Divine Goddess in the heart of Seminyak in 2013. 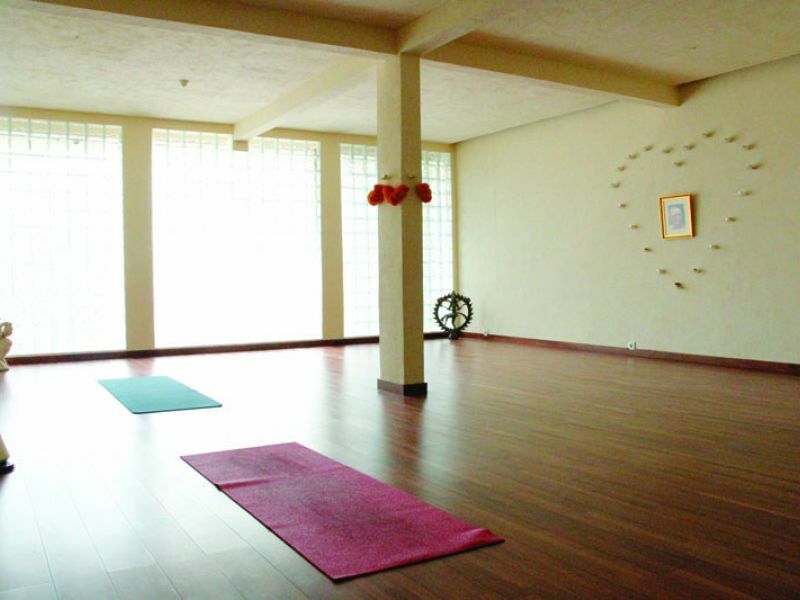 75 to 90 minute Hatha and Ashtanga lessons are held daily in early and mid-mornings, as well as in the evening. 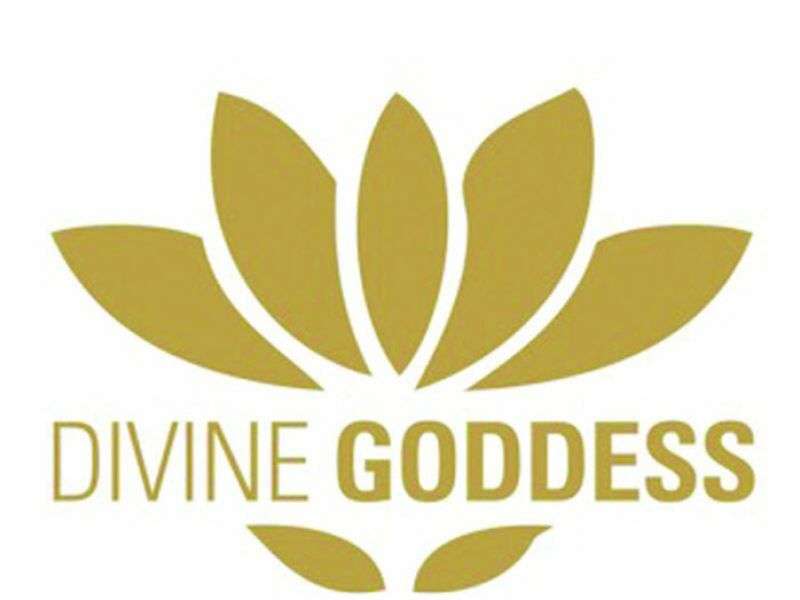 A great range of yoga clothing and accessories are also available downstairs at Divine Goddess. 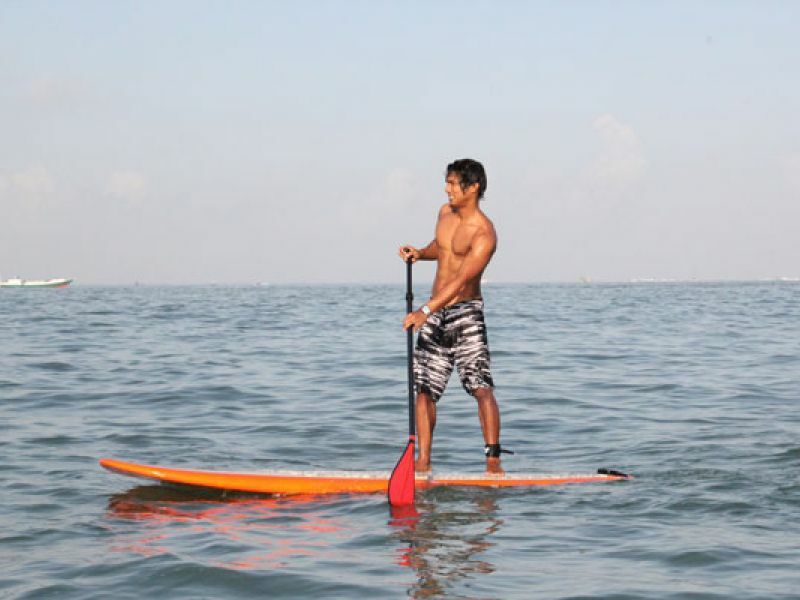 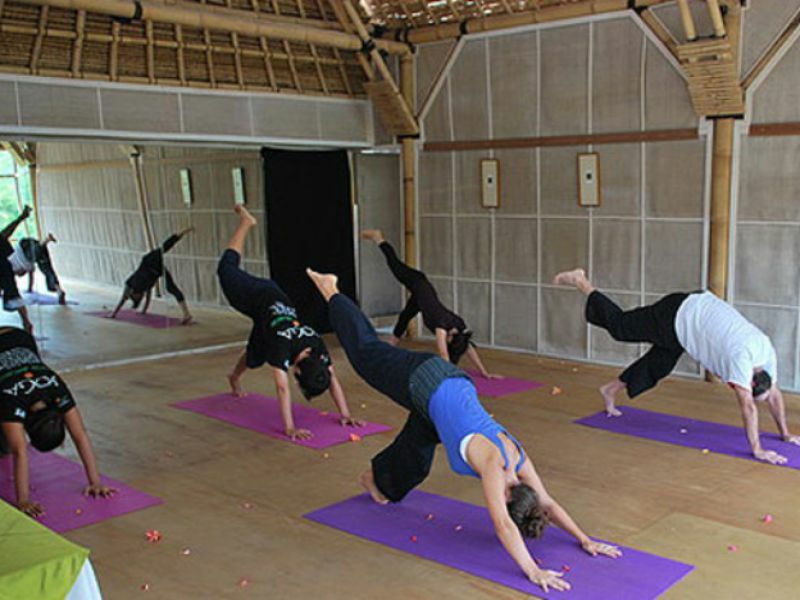 Great yoga space in the heart of Seminyak. 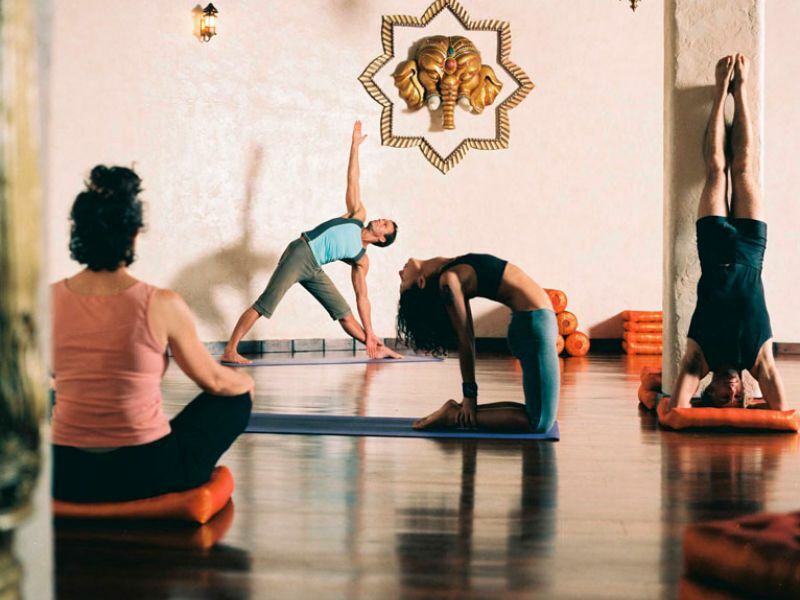 Different classes to choose from and the shop downstairs sells all the yoga gear you may need.